If you’re not up to speed on Net Neutrality, and how important it is we’ve provided some links to videos below. These videos are about the Net Neutrality issues in India and the US which unfolded as a result of inaction from ISPs. They’re funny, but have a very serious theme. Internet New Zealand has also invited everyone to collaborate with them, and the New Zealand Internet Community in understanding Network Neutrality in a New Zealand context! 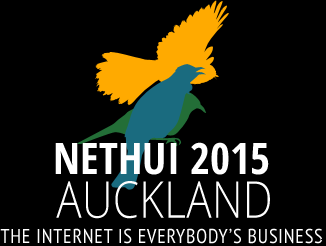 Click here to view the InternetNZ discussion document, and here to participate in the survey and provide feedback!